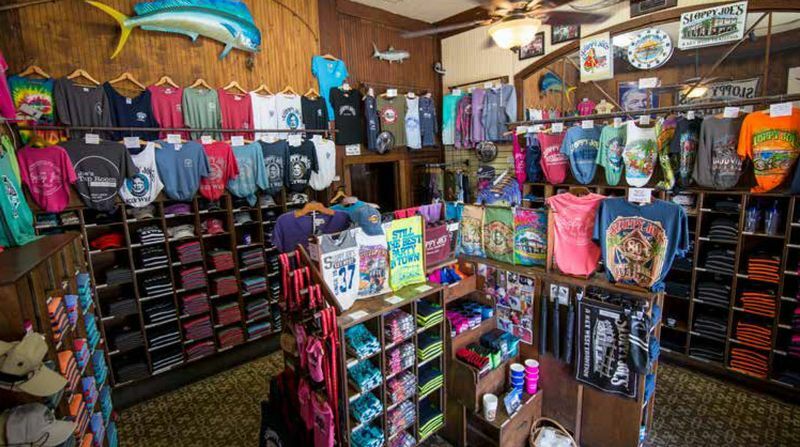 Find Key West shopping information here at Fla-Keys.com, The Official Tourism site of The Florida Keys. 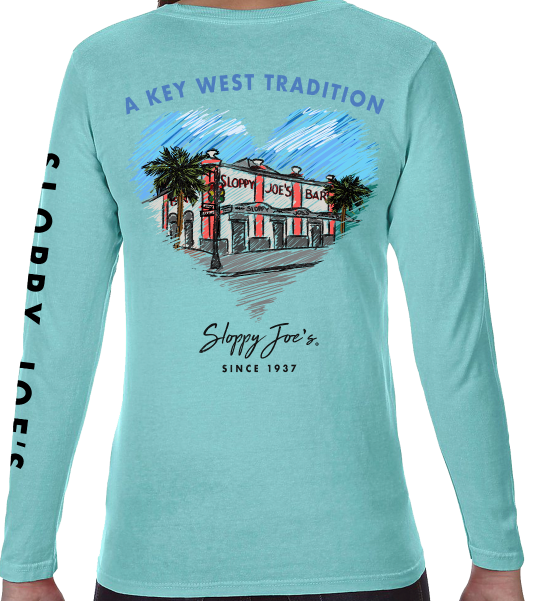 Sloppy Joe’s Retail Store carries a large selection of clothing featuring our internationally recognized Sloppy Joe’s® logo. Don’t forget to pick up a t-shirt or souvenir for yourself & friends back home. 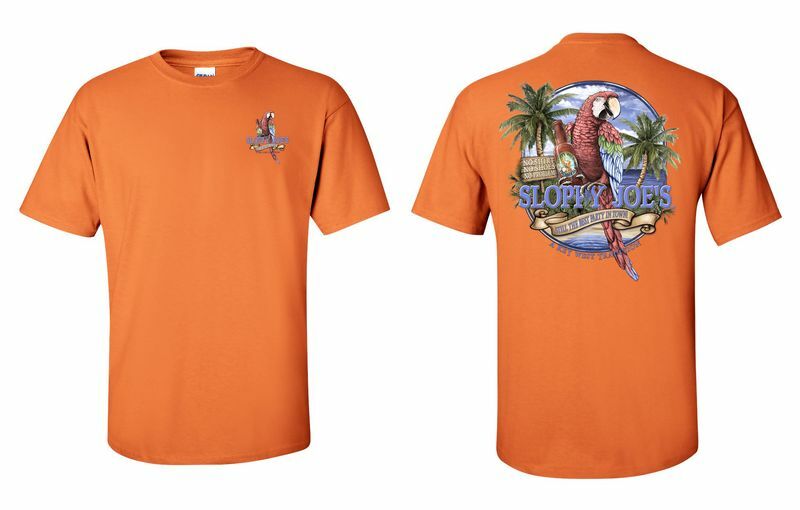 Shop Sloppy Joe’s on-line at www.sloppyjoes.com. 100's of designs by a brilliant local craftsman. We ship free to your home or where you'll be in Key West. Don't leave without the ultimate souvenir: Whitfield Jack's Key West Conch. 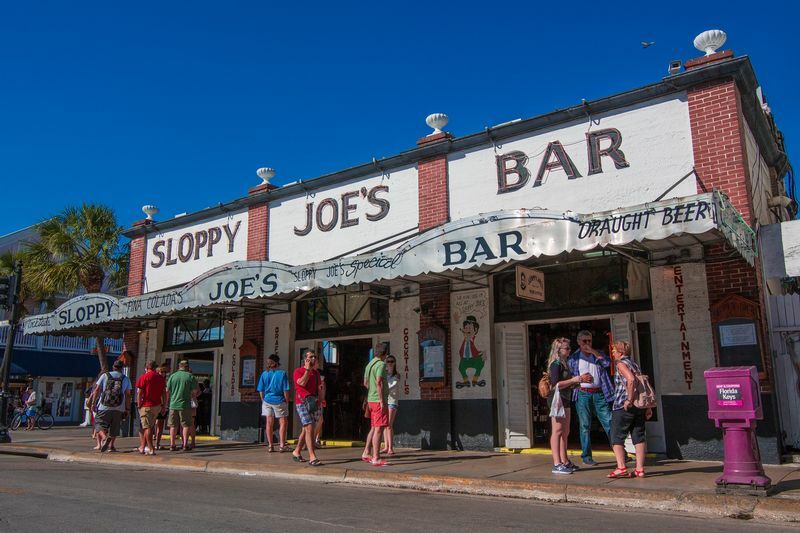 "Those who wear the conch, they say, return to Key West again someday." 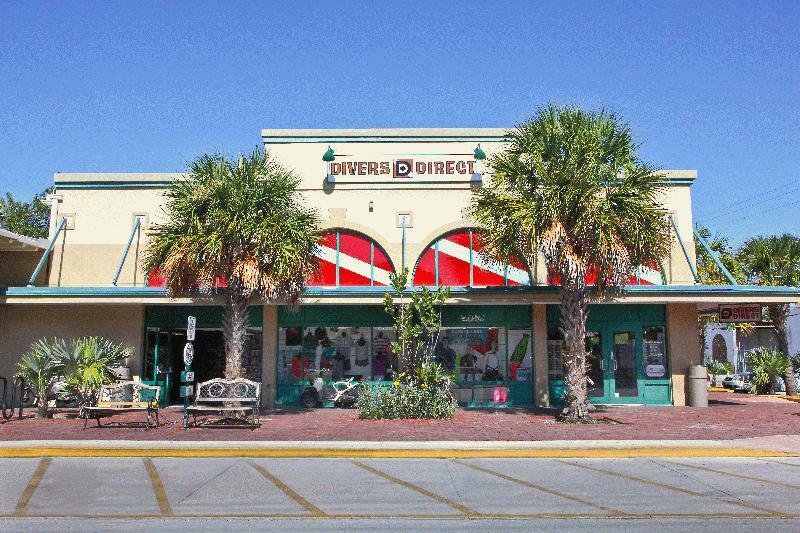 Since 1984, Divers Direct is the outfitter of choice for all your watersport needs, featuring a huge selection of dive, snorkel and spearfishing gear at guaranteed low prices - as well as the Key's most diverse assortment of surf and lifestyle apparel. Order our apparel and gift items on line!